Oops. I think I’m guilty of this. But now that I look at it, especially with sentences out of context, it’s easy to see why it’s unnecessary. Let’s look at the examples, and correct them. Do the sentences still say the same thing? They’d kept me waiting for hours. Eventually, I’d seen a doctor. I’d seen a doctor, or I saw a doctor. The second sentence not only says the same thing, but it also reads more cleanly. Watch for breaking the other rules when doing this, though. A few of these made me cringe, but they are out of context, so I’m not sure. 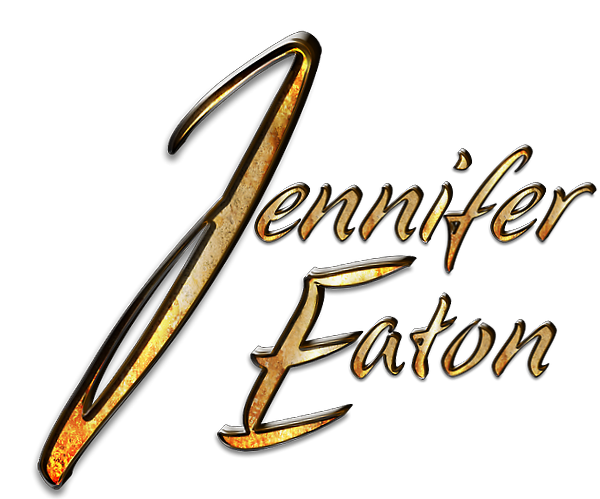 This entry was posted in Biggest Mistakes New Writers Make, General Writing Tips and tagged Future tense, jennifer eaton, jennifer M. Eaton, Physician, sentences, write a great novel. Bookmark the permalink. Some writers say that’s the advantage of writing in the present tense. Usually we can use the simple past instead of the past perfect in those instances. But, of course, present tense is jarring for some readers! I’m trying to read a present tense now. I have to “get used to it” every time I start reading. I CAN read it, but I’m not a big fan at the moment. The words should flow when read out lout (good way to check for pacing), but active verbs better than passive ones. The issue of using the past-perfect tense can be an area of contention (or so I’ve learned…) Some advocate for introducing a flashback with the past perfect (I had seen the doctor) and then reverting back to the past tense as your examples illustrate. Others say carry the past perfect throughout the scene unless it’s an extended one. That option, however, can lead to an overuse of ‘had.’ In my first book, I tried to set the stage of a flashback and then dropped the ‘had,’ assuming since the passages were short, it wasn’t confusing to the reader. Someone noted this in their review. This particular editor is a stickler for past perfect tense, so she told me she is very sensitive to it. Other editors prefer to drop all those ‘had’s to make it read more smoothly. In my current manuscript, I’m leaving them in. Hopefully they won’t get repetitious. Great topic. Interesting to learn that the editors at the conference you attended didn’t like the tense. I don’t like ‘had’ contractions or not, because they’re a mouthful. Active verbs seem easier. I don’t like using past perfect because of the awkwardness of putting the two verbs together. I find it also slows down the action when one has to struggle through the ‘had beens’, etc. Best to make the action as immediate as possible to create a sense of urgency and move the plot forward, faster. Yes, and I just attended a writers conference where the editors and agents panel all agreed that they hated it. This is probably another of those Pleons (plural of pleonasm) that arose out of how we speak, and not making the transition to the page very well. True. Sometimes I type out something that sounds believable, but it looks horrid on the page.